Watersheds are of important economic value to any country as they primarily store the much needed water for irrigation, provide pasture for grazing, and water for domestic hydroelectric power generation. 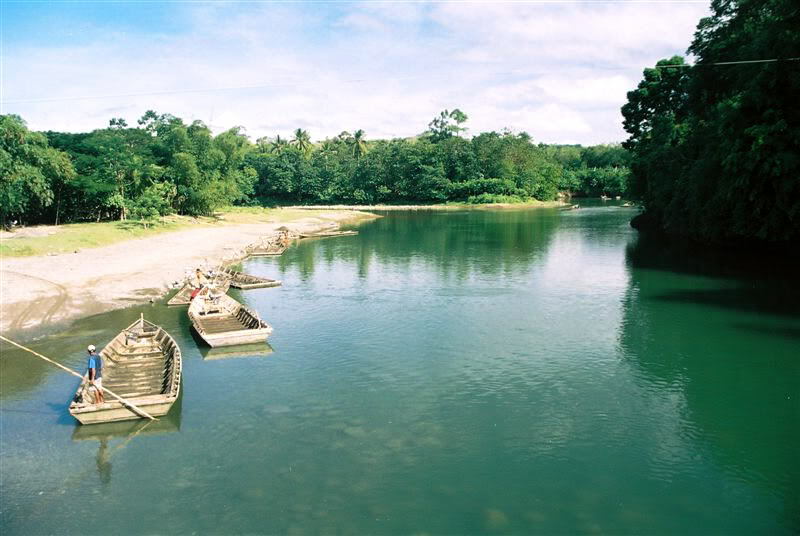 Watersheds also help maintain ecological balance, minimize the occurrence of floods and droughts, purify and cool the air, control soil erosion, and serve as habitat of animal species. The island of Mindanao in Southern Philippines has eight major river basins: the Agus River basin, Cagayan de Oro River basin, Tagoloan River basin, Agusan River basin, Mindanao River basin in Cotabato, Tagum-Libuganon River basin, Buayan-Malungan River basin, and the Davao River basin. 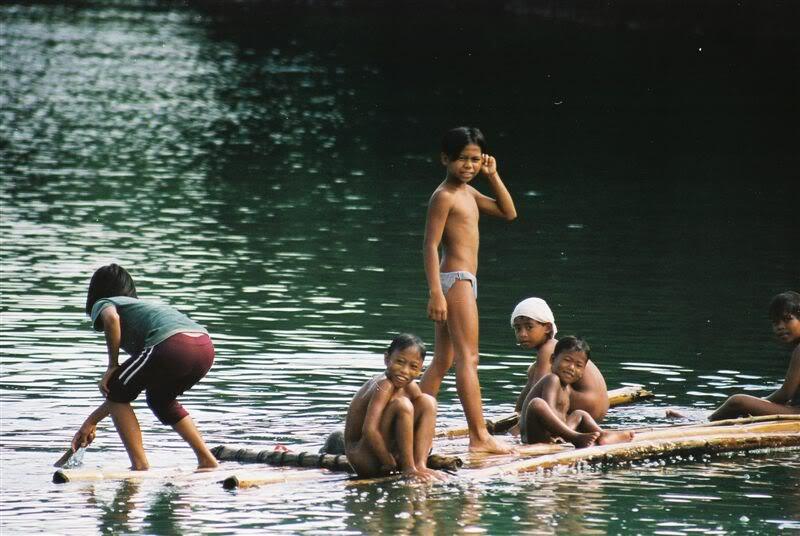 The Davao River basin is the third largest river catchment in Mindanao and is the largest of Davao City's nine principal watersheds, namely Lasang, Bunawan, Panacan, Matina, Davao, Talomo, Lipadas, and portions of Inawayan and Sibulan. 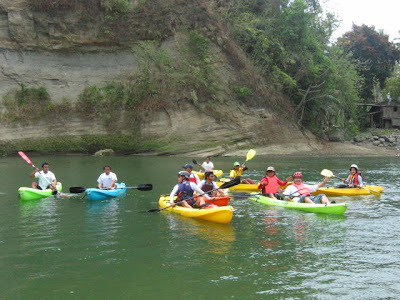 Davao River ranks number seven among the largest river basins in the Philippines. Out of the nine watersheds, only the Davao-Malagos basin has been declared a protected watershed by the government on August 3, 1903, under Proclamation Number 612. 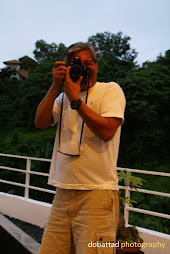 This came to be known as the Malagos watershed in the third district of the city which covers Marilog District, Baguio District, Calinan District, Talomo District and Buhangin District. 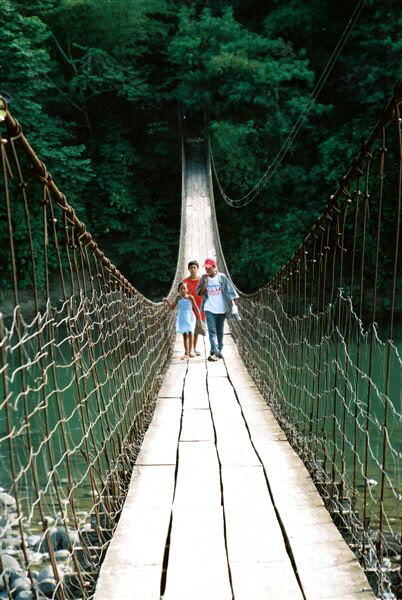 It has a total land area of about 235 hectares or 0.08% of the total land area of Davao City's nine watersheds. The River is the main natural reservoir of the aquifer in the city of Davao. Davao River has a total area of 172,811 hectares, 70% of which or 113,000 hectares run through timberland, and 22% or 38,800 hectares are alienable and disposable. 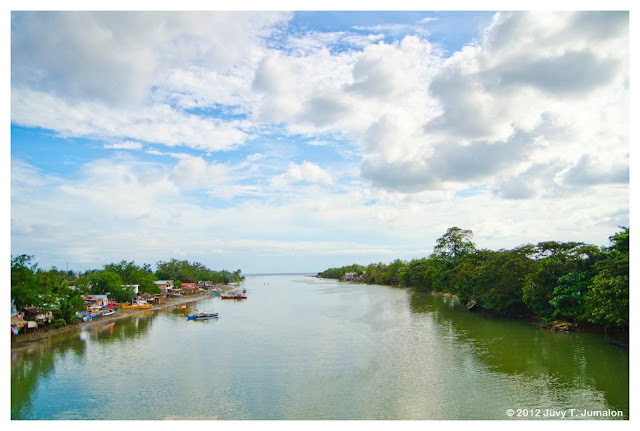 The River stretches 143 kilometers through a good number of streams, the main source of which originates from as far as the Salug River in San Fernando, Bukidnon and flows southward along the central part of Davao City and opens eastward towards the Gulf of Davao. Its width varies approximately from 60 to 90 meters, and the average flows within the river are estimated at 70-80 cubic meters per second near the mouth. 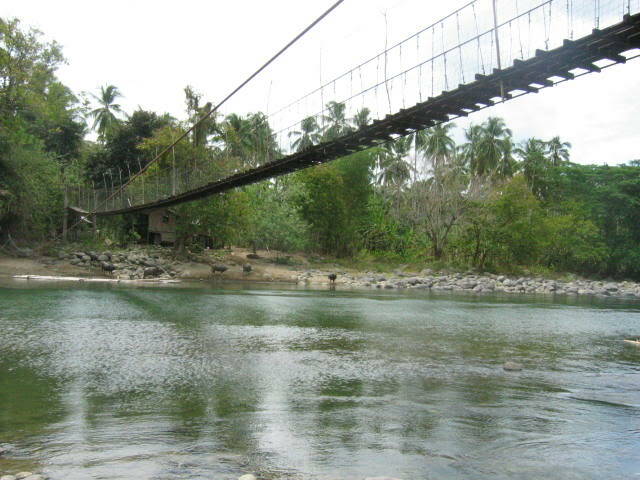 This is the hanging bridge located at Sitio Dominga in Dacudao Calinan, Davao City - the starting point for water rafting going to the Davao City Riverfront. 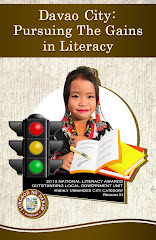 Images courtesy of, and many thanks to Ms. Juvy T. Jumalon and SSC-Davao for sharing their photos.